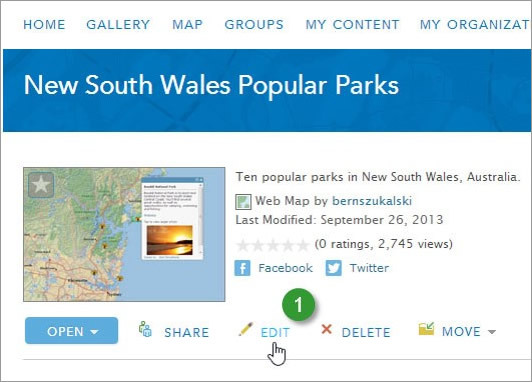 You continually add items such as layers, web maps, apps, and datasets to ArcGIS Online for others in your organization to use. You've created and added layers, used those layers to craft great maps, and used those maps to make great apps. 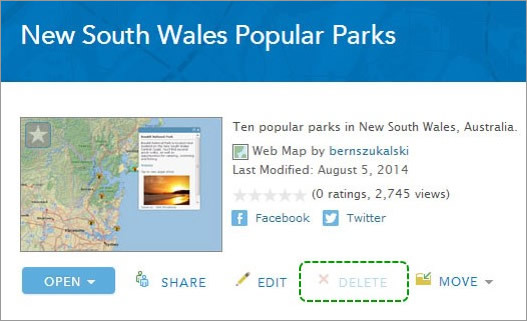 How do you prevent accidentally deleting your hard work or removing layers and maps that your apps depend on? 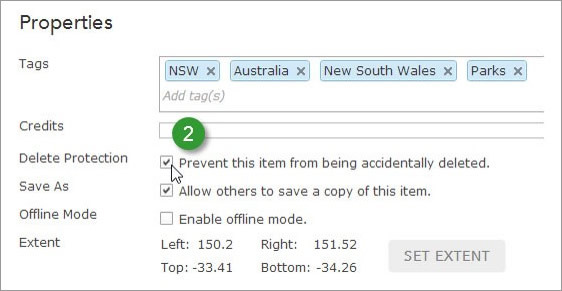 To protect your items from accidental deletion, enable Delete Protection. Here's how to do this, step by step.